We are a full service hair salon in Murrieta that caters to each client’s unique style and personality. Escape into a world of total beauty , relaxation, and rejuvenation. Treat yourself to a luxurious experience…you deserve it! 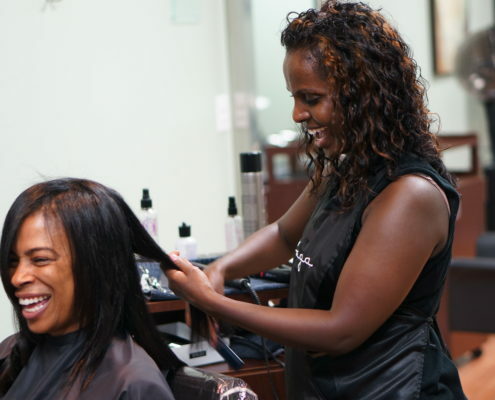 Our full service salon will make your stress fade away into a distant memory. Our friendly, professional staff will pamper you, renewing your mind, body, and soul. 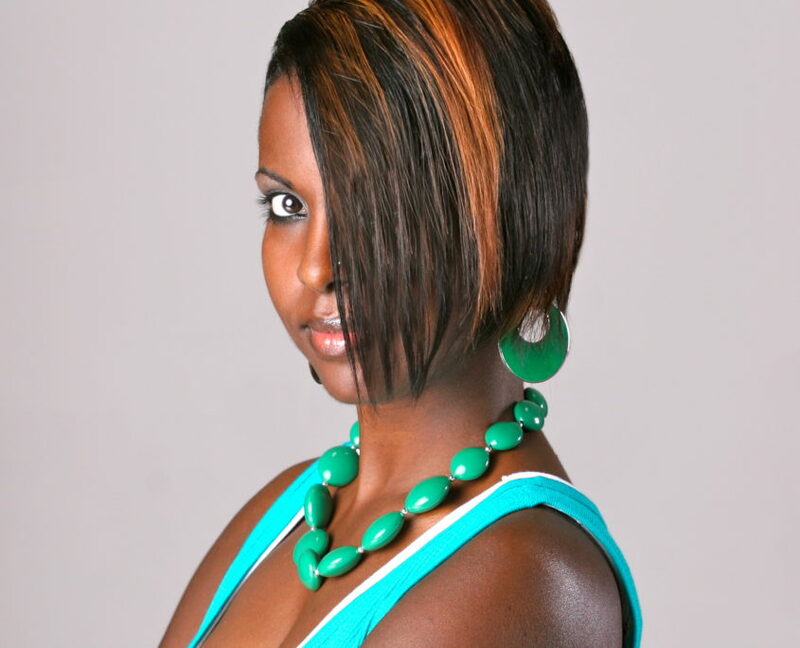 We promote healthy hair, and we strive to have you look and feel even more beautiful with the latest trends and styles. 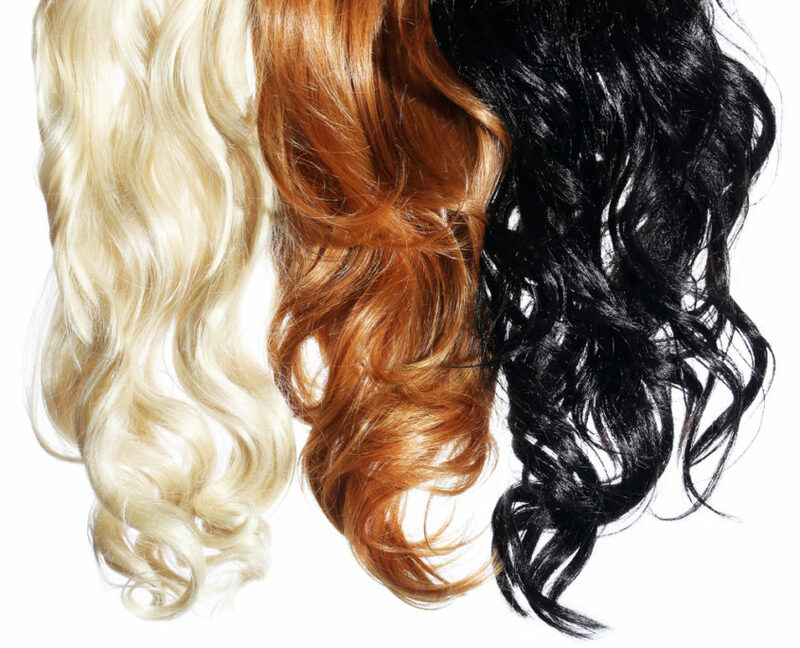 We are a full service hair salon in Murrieta, CA. Come learn more about us!